NEW 8.0 release parties! | Esc.rec. 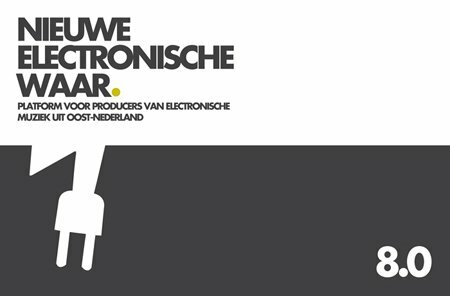 Two release parties in Burgerweeshuis (March 2) and Doornroosje (March 9). No release without a party, and with N.E.W. you get two! Both Deventer and Nijmegen host a nice line-up. While the free NEW 8.0 release is being downloaded by the thousands, we dish out free NEW 8.0 CD’s at the release parties in Burgerweeshuis and Doornroosje.